We all are having Internet Connection Problem because of which our Websites suffer a lot. We don’t have patience, we want the thing to be one in that one click only, if not done we keep on Clicking it again & again. Then our Phone, Laptop, PCs gets hang as multiple operations are given to operating System. Even a one-second delay can drastically reduce page views, customer satisfaction and drop conversions. The speed of your site even affects your organic search rankings. Since 2010, Google has been accounting for a site speed in its algorithm. 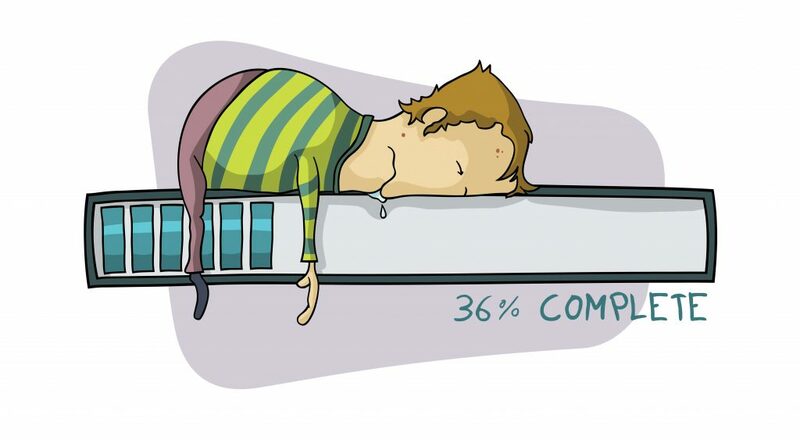 So What are the Solutions to Improve Delay in Loading of your Website Pages? Optimize Images : Huge Images take more time to load. The best way to optimize images is to scale them. Suppose if you have an image of size 1000*1000 pixels which are large and takes more time to load. Scale it down to 100*100 pixel before you upload it to your site. For image compression, you can use various free online tools that can reduce your image size without affecting the quality. Less HTTP Request : When a user visits website or web page then web browser pings Web Server and requests to send the file containing the content of that site to which user visited. That request is known as HTTP request. As more files on your website, more HTTP requests user’s browser will need to make and your site will take more time to reload. 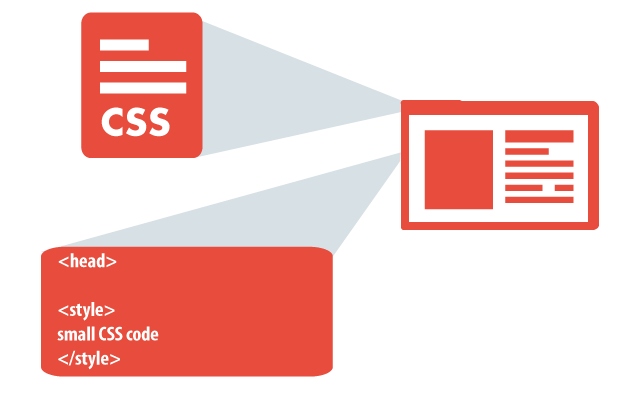 Optimize your CSS : As Your Website, CSS loads before people see your Website. If CSS takes more time to download then users have to wait for more. So we have to optimize CSS also to make website loading faster. You can also use a tool like csscompressor.com to minimize your files. Keep your Script at the Bottom : Java script files should be kept at the Bottom. If you put them all before your content then they will load first and users have to wait until they loaded. You can also use defer or async attributes when placing external js files on the website. Set up Browser Cache : When a visitor visits your website then all the files on your web page are stored on his/her hard drive in a cache or temporary storage. This will help if next time user will visit on your website, his browser can load the page without sending HTTP request to the server.